The DL Series replaceable bladder patek philippe nautilus 5980 replica watches tanks represent an effective alternative for installation in plants with high water contents which conventionally us traditional tanks with any bladder or install series of small tanks. 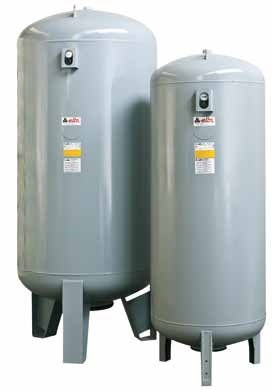 Installation of DL series Tanks allow therefore considerable cost savings for installation and maintenance. The DL Series is equipped with an exclusively designed bladder which work without mechanical stress even in high pressure conditions or an air cushion leak, thus ensuring an almost unlimited bladder life. - Water completely separated from metal parts of the tank.